Kids Land is a retina ready and fully responsive CS-Cart theme suitable for childrens store. 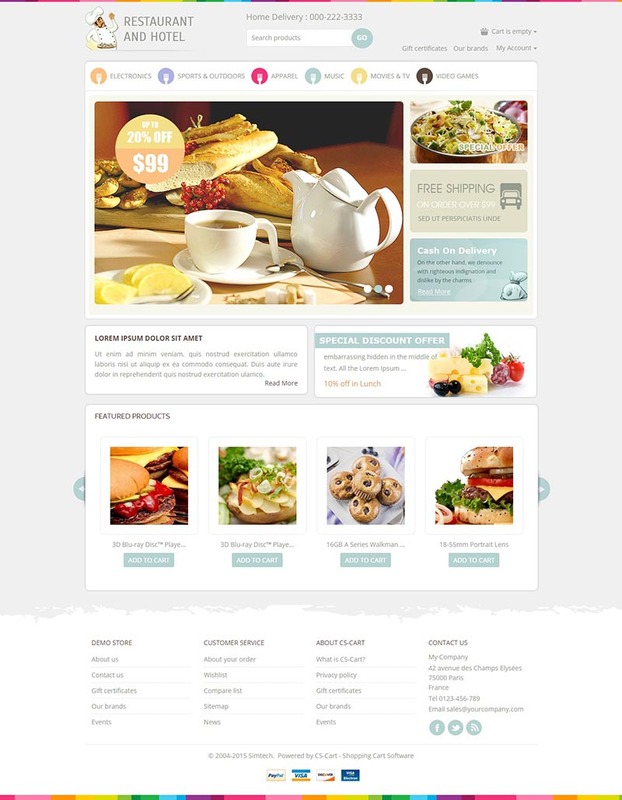 This theme will allow you to create structure according to your needs and requirements. This theme has been designed with a grid system based on Bootstrap framework. It includes tons of features to setup and maintain your online eCommerce shop much easier and faster. Fringe is a responsive CS-Cart template suitable for cosmetic, Shoes, beauty, women and fashion stores. This template has a very clean and professional look with great color combination. All sub-pages were customized to help you setup your products much faster. Minimal CS-Cart template is a responsive and multipurpose design suitable for any type of eCommerce store including fashion designer, apparel, electronics, cosmetic, tools, etc. Minimal CS-Cart template has a clean and professional look with great colors combination. All sub pages are customized. Lookz is a fully responsive CS-Cart fashion store template designed for clothes, fashion store, apparel, sun glassess and womens store. Lookz CS-Cart template is looking great with its awesome colors. All sub pages are customized. It is very nice with its clean and professional look. Vinary is a fully responsive CS Cart template suitable for Wine store. It can also be used for any eCommerce store. 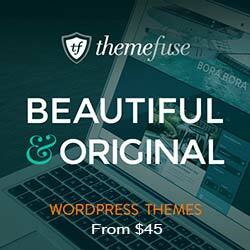 This theme comes loaded with lots of features and options to choose from. It is certainly one of the most powerful multipurpose theme that works for mobiles, tablets and desktops. For ease of setup this theme comes with extensive document as well. 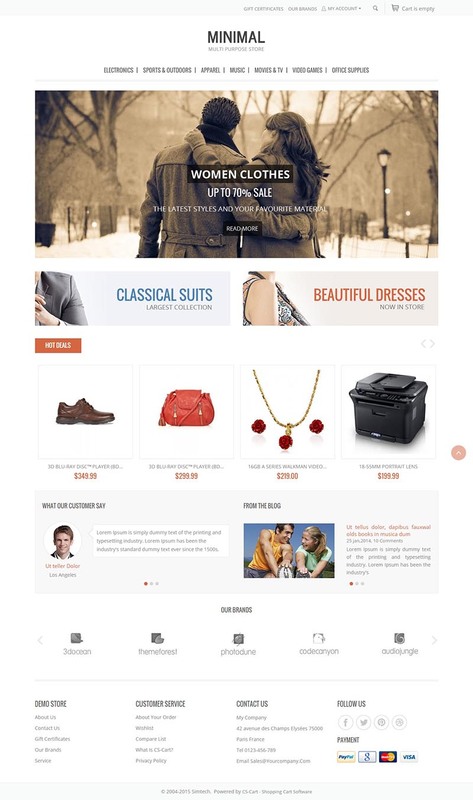 Getshopped is a responsive, multipurpose CS-Cart theme that can be used for any type of eCommerce store. This theme comes loaded with lots of features and options to choose from. 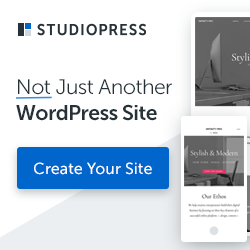 This theme has been built using Solid grid system and Bootstrap framework and it is one of the most powerful multipurpose theme that works for mobiles, tablets and desktops. Easily found on search engines. 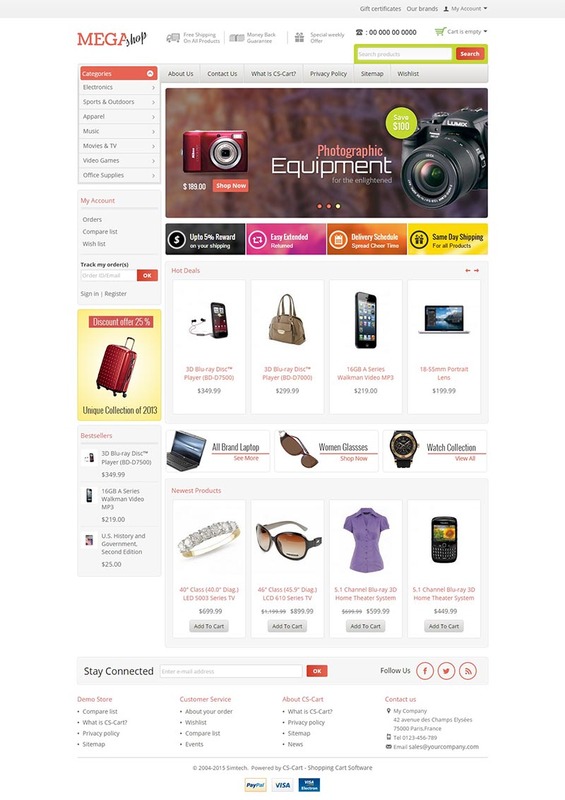 Mega Shop CS-Cart Theme is specially designed for electronics, home accessories, computers, fashion and match any kind of store. This template is looking good with great color combination. It has a clean and professional look with customized sub pages. Bag Shop is a responsive CS-Cart template specially designed for bags, fashion, clothes, Shoes and apparel store. Bag Shop CS-Cart Theme is looking good with its colors combination. All sub pages are customized. It is very nice with its clean and professional look.